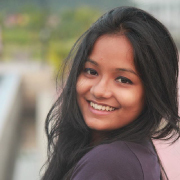 Sauraseni Maitra made her debut with Bedabrata Pain’s Hindi film Chittagong (2012), but the film that got her noticed was Anik Dutta’s Meghnad Bodh Rohoshyo (2017). Young and feisty Sauraseni Maitra is one of the new faces in Bengali cinema who has not only worked with leading directors like Anjan Dutt, Pratim D Gupta, Mainak Bhaumik and Anik Dutta in her short career, but has also been praised for her performances. 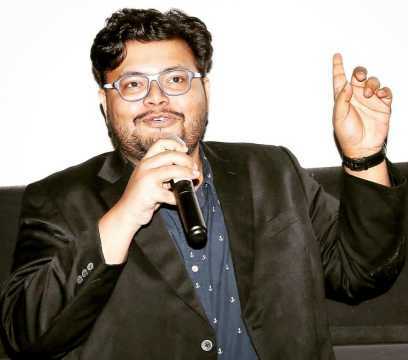 Though Sauraseni Maitra made her film debut with Bedabrata Pain’s Hindi film Chittagong (2012), the film that got her noticed was Anik Dutta’s Meghnad Bodh Rohoshyo (2017). 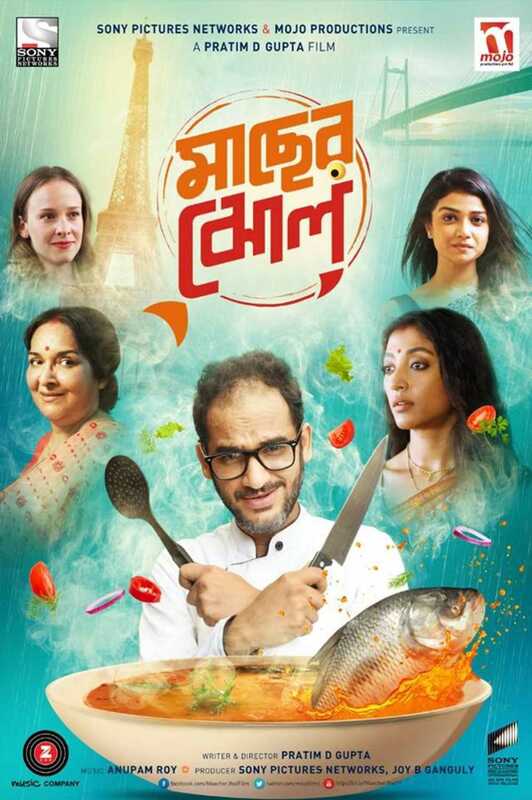 Her second Bengali film Maacher Jhol (2017) was both a commercial and critical success. In 2018, she appeared in Aami Ashbo Phirey, Byomkesh Gowtro and Generation Aami. Byomkesh Gowtro and Aami Ashbo Phirey are among the more successful Bengali films of last year. Maitra’s upcoming venture is Anjan Dutt’s Finally Bhalobasha, in which she has been paired with the director himself. Can you tell us about your character in Finally Bhalobasha? I play Aheri, who is doing honours in eco-politics in Jadavpur university. She is a jazz musician and plays the trumpet. She experiments with jazz and baul music. She is very confident but at the same time, because of her dysfunctional family background, she has turned into a junkie. She is not happy in her relationship and that triggers loneliness in her life. Eventually she meets a much older guy (Dutt), whom she can trust and who understands her as well. The film revolves around three different stories. The three stories are named after three diseases. My story is called Arthritis. The other two are Insomnia and HIV-positive. In each of the stories, one of the characters is suffering from the disease and the film shows how love can be the cure for all these ailments. You also played a character who is brought up in a dysfunctional family and falls in love with a much older man in Dutt’s previous film Aami Ashbo Phirey (2018). Yes, but the character here is completely different. Both of them are urbane girls and fall for older men, but the character from Aami Ashbo Phirey had much more complications that do not have similarities with Aheri’s. 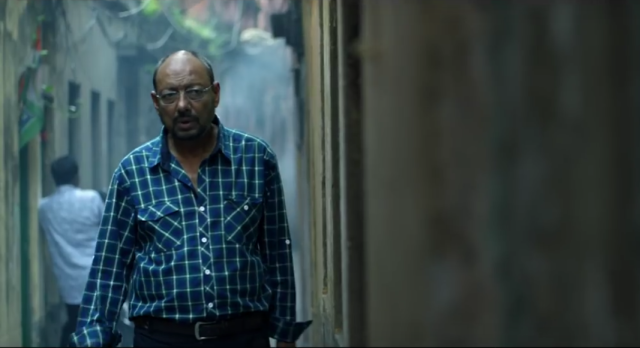 How was the experience of working with Anjan Dutt twice? It’s been great because I have always been his ardent fan. I have grown up listening to his songs and watching his films. I did not have scenes with him in Aami Ashbo Phirey or in Byomkesh Gowtro. Here I am paired with him. Initially, I was definitely a bit tense; however, once we were on the floor, everything was super easy. As Anjanda is both an actor and a director, he believes in giving his actors all the required space. We did not really follow the script strictly throughout as Anjanda insists on improvising. He never interrupts or cuts if an actor comes up with something impromptu; he goes with the flow. I have also learnt to play the trumpet for my character, who has jazz on her mind. He is also amazing as a co-actor. I am truly grateful that I have shared screen space with him because I feel if the co-actor is exceptionally good then the performance automatically becomes better. How did he rope you in for Aami Ashbo Phirey? He had seen my Google commercials and also Pratimda’s [Pratim D Gupta's] Maacher Jhol. He chose me for Aami Ashbo Phirey and, in fact, considered me for both the characters [Aheri too]. We had a very good experience together in the first film and thanks to him that he believed in me and cast me opposite his character in Finally Bhalobasha. Anjanda also believes in giving opportunities to newcomers. I would also like to thank [producers] SVF in this regard. When the SVF team, along with directors such as Mainakda [Mainak Bhaumik], Arindamda [Arindam Sil] and even Pratimda put their faith in us, we also grow a sense of responsibility to deliver our best. How do you identify with these characters that are fighting with inner crises? See, these characters are not rare, but maybe we often do not face this kind of characters in real life. Also, people always do not muster the courage to express themselves freely. In reality, if society accepts, it is fine. If it doesn’t, life goes on. How was the experience of working in Generation Aami? The Generation Aami team was probably the best I have worked with so far. We had so much fun while shooting that it was as if we were going to party every day. The makeup room was a picnic spot for us. Even when we were promoting the film, we were having fun. Different directors have different ways of working. Mainakda is more of a friend than a director. He is not an actor himself and hence he never acts out a scene. Rather, he knows what he wants from his actors. He also gives a lot of space to his actors. 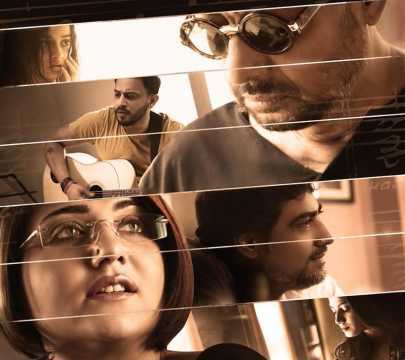 There were so many good actors on the set — Shanti jyethu [Shantilal Mukherjee], Apa pipi [Aparajita Adhya], Lily didu [Lily Chakraborty], and Rwito [Rwitobroto Mukherjee] is a marvellous actor himself. The entire experience was amazing. I had a lot of fun with the younger cast and I am very happy that people liked the film. Rwitobroto was saying that you are a very chilled out person and both of you bonded really well. He himself is a really sweet kid and it’s true that we bonded really well. In fact, I have given him Bhaiphonta. It was not like we forgot and lost touch after the film got over. Whenever we meet we have a lot of fun together. How was working with Pratim D Gupta in Maacher Jhol? My first [Bengali] film was Meghnad Bodh Rohoshyo (2017) and then Maacher Jhol happened. In fact, from Maacher Jhol, people started noticing me. I cannot thank Pratimda enough for his contribution. Pratimda is also not an actor. He would only tell me how to do the scenes. And you have to take into consideration the fact that my co-actor was Ritwick Chakraborty. Whoever stands in a frame with him, his or her acting is automatically going to be good. I still feel very nervous with every film because I feel the pressure is now mounting as the audience has accepted my acting and also liked it. I feel that now I have to prove myself even more and give them better films. You were primarily a model. How did films happen? Or did you always want to be an actress? I always had the knack for modelling and was in the profession since I was a kid. I was also doing a lot of television commercials. I did Bedabrata Pain’s Chittagong (2012) when I was in class 9. When in college I did another film called Umrika (2016). My parents supported me throughout in whatever I wanted to do. Then I appeared for the commercial of Tanishq and was also the face of Google. It was during that time that I thought of taking acting seriously. Then I finished graduation and got my first break in Anikda’s Meghnad Bodh Rohoshyo. Now this is probably my seventh Bengali film. Do you have a strategy in planning your future in the industry? Not really. I have always gone with the flow. I have no regrets with any of my projects till now as I have worked with not only some of the best artistes of Bengal, but also perhaps of the country. I got the chance to work with Benu uncle [Sabyasachi Chakraborty] in my first film and then working with Ritwickda, Paolidi [Dam] and Momo mashi [Mamata Shankar] in Maacher Jhol has been a dream-like journey so far. Will the audience see you dancing in mainstream films? Why not! But at the same time, I don’t want to be part of a film only for the sake of looking good in it. I don’t want to be an eye-candy. If it’s a good film with a good script, then why not! I have no such restrictions. These days in 'Bollywood' [mainstream Hindi cinema] there are many films with typical dance-and-song sequences, yet they are not only receiving commercial success, but are also getting critical acclaim. So, let’s see what comes next. Right now I am in discussion with a few directors and it is quite premature to discuss those projects.